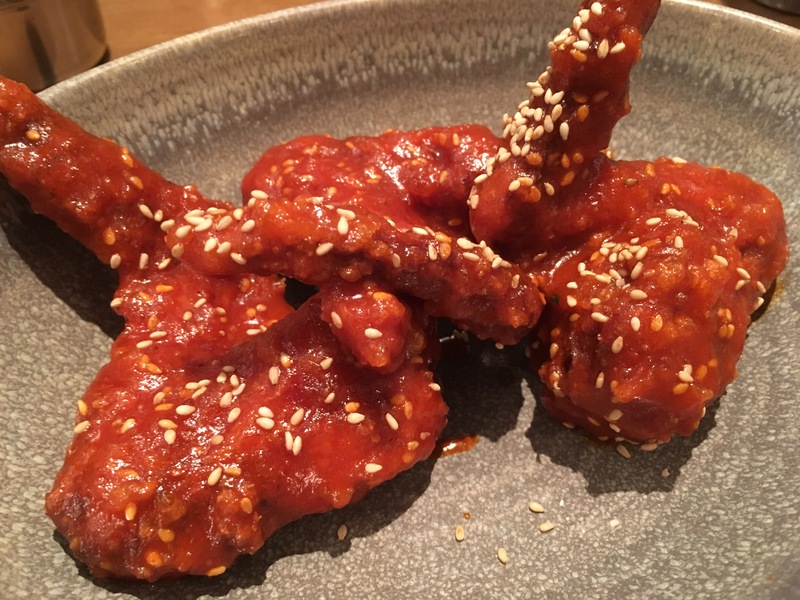 Shackfuyu is owned by Bone Daddies, the company responsible for Flesh & Buns – that was enough to sell the place to me! 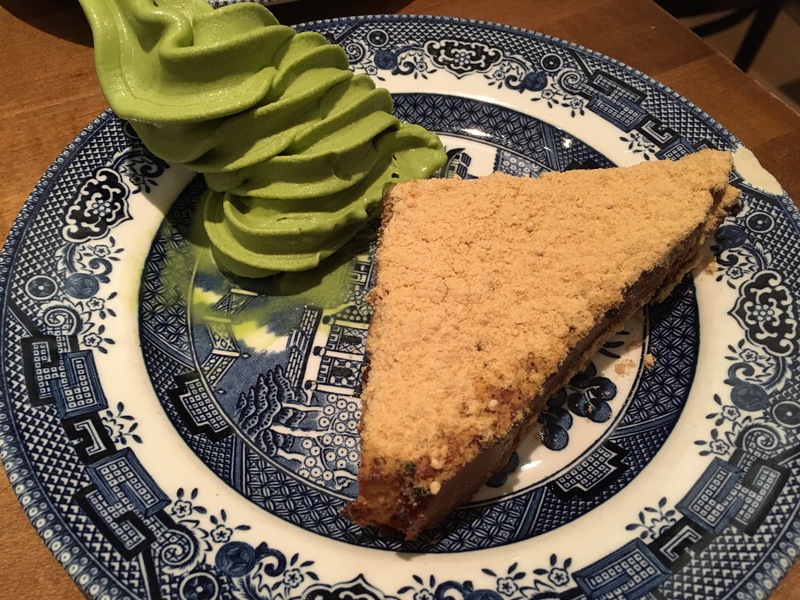 Contemporary Japanese inspired food at it’s best in the heart of Soho, you should definitely give this place a shot. We went for the ‘express menu’ which was excellent value for money (£22 for 3 courses) – I would definitely recommend this as you get to try a variety of dishes. Sharing is the way to go as well. For starters, we went for the Seabass ceviche and Korean fried wings. 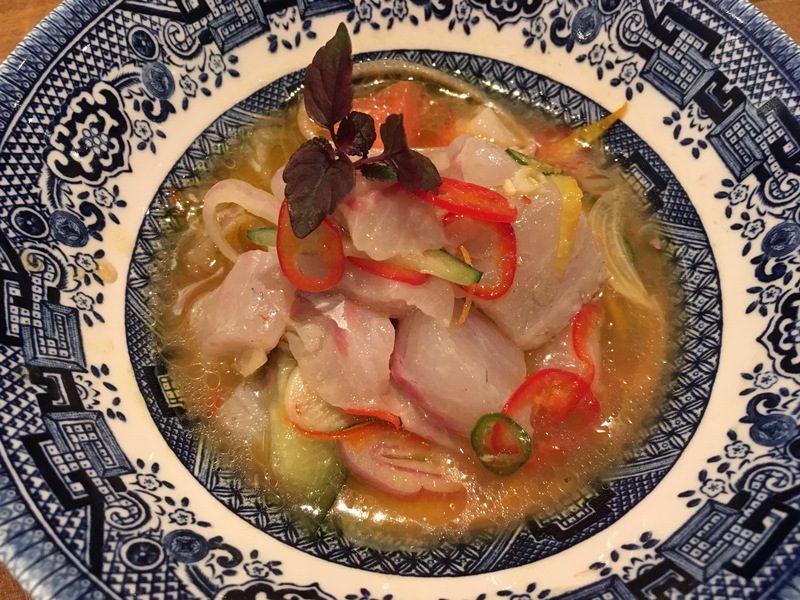 Both were spot on – the ceviche had a great kick with the lemon and the wings were the perfect balance between sweet and sour (plus for all those halal eaters, the chicken is halal!). 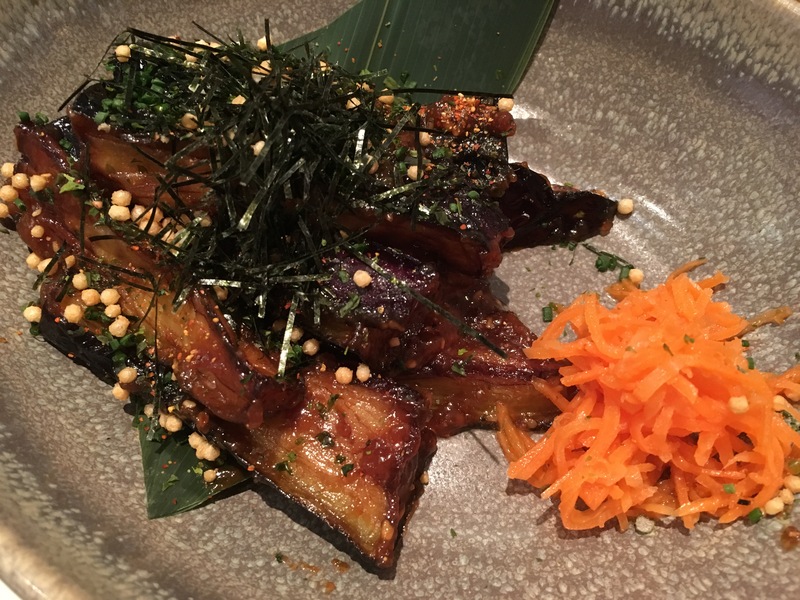 For mains, we ordered the Grilled Salmon Fillet and the Miso Aubergine. 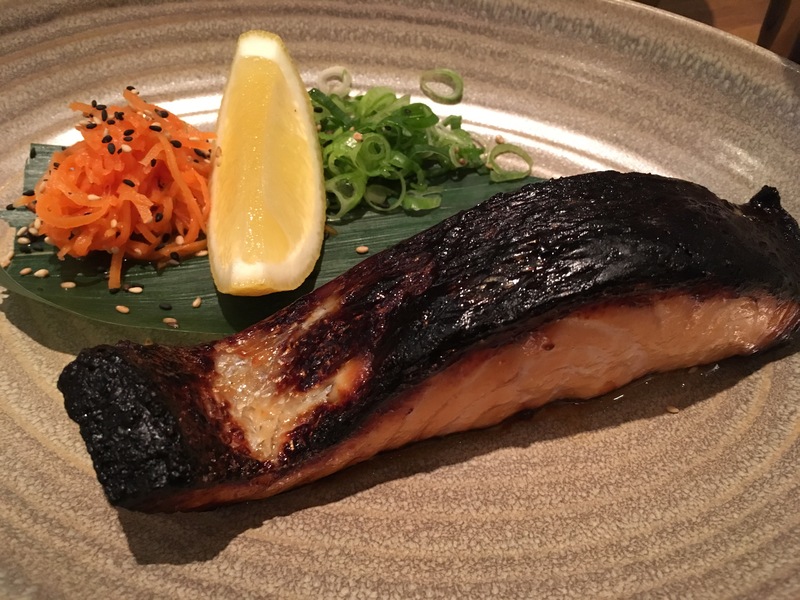 I loved the salmon – it was cooked to perfection and adding a bit of chilli oil did it for me. The Aubergine was delicious though quite sweet so I would recommend sharing this one as I would’ve struggled to finish the whole thing. The mains are served with a bowl of rice each and were very generous in portion size. Finally, for the pièce de résistance, we ordered the Kinako French Toast with matcha soft-serve ice-cream for dessert. It was my favourite part of the meal. The french toast had the perfect consistency, crunchy from the outside but soft from the inside. 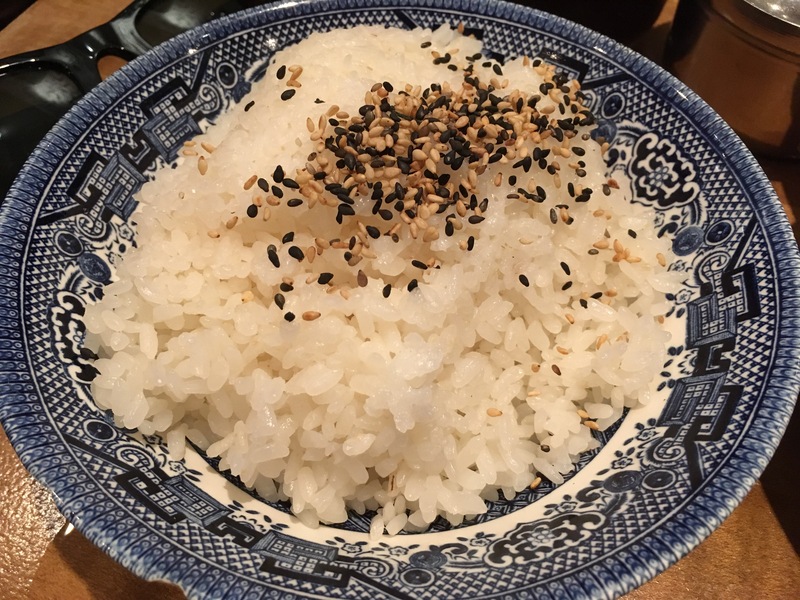 I can’t recommend this dish enough! Overall, I loved Shackfuyu. If you’ve tried any other BoneDaddies restaurants, you really can’t miss this one off the list. 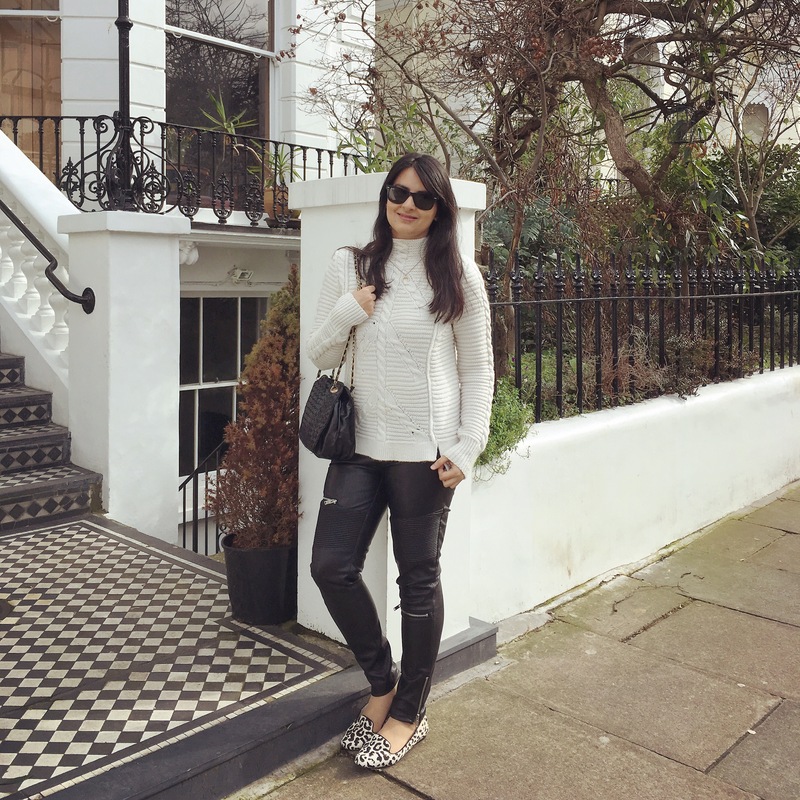 In the fashion stakes, as this weekend was relatively mild, I grabbed one of my GAP chunky knit sweaters (similar here) and Zara faux leather trousers (now on sale!). 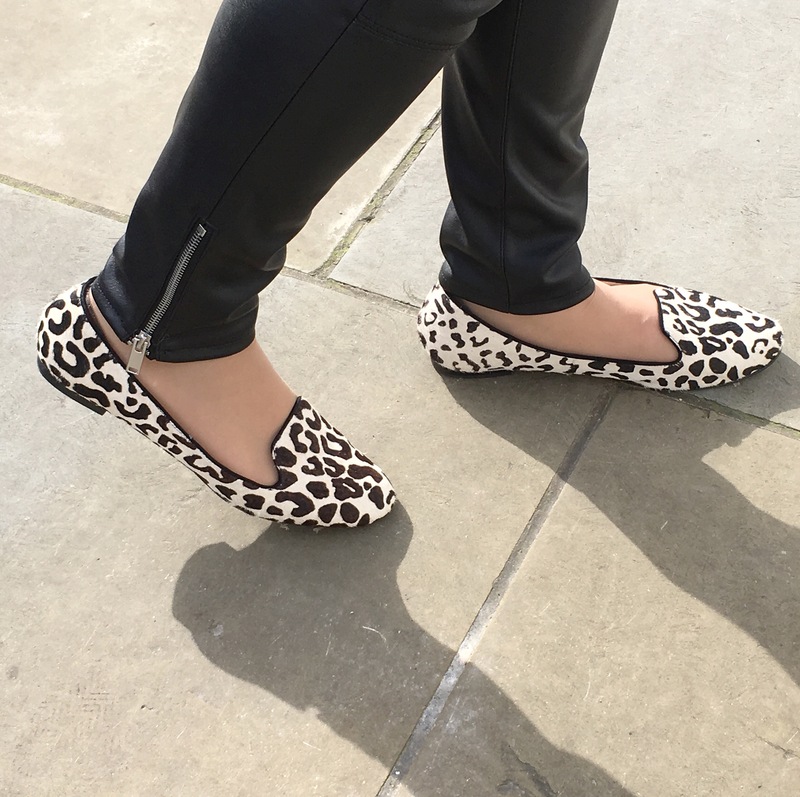 For shoes, it was a ‘go big or go home’ kind of day so these Dalmatian print Zara shoes had to be worn! I’ve had these for years so they aren’t available anymore but click here and here for some similar options. Previous Post Spring came early (plus Cutter & Squidge)!